New Nobles QuickClean 12 Multi Surface Cleaner w/ hard surface turbo tool, vacuum, and solution hoses. 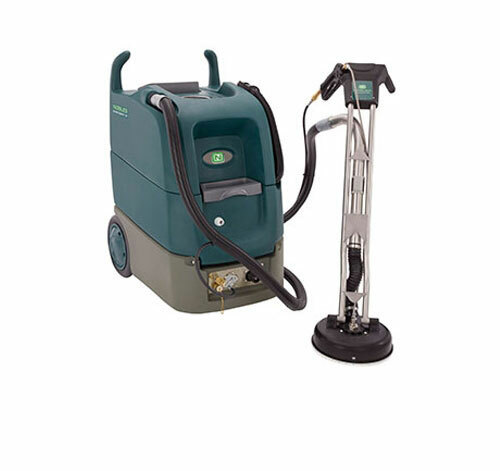 BRAND NEW Nobles Quick Clean 12, 400-1200psi All-in-One Multi Surface Cleaner w/ hard surface turbo tool, vacuum, and solution hoses. This rugged, easy to use Multi-Surface Cleaner offers exceptional restorative cleaning performance. Designed to be the smart choice, allowing the operator to spend more time cleaning than setting up, tearing down, and moving between job sites.